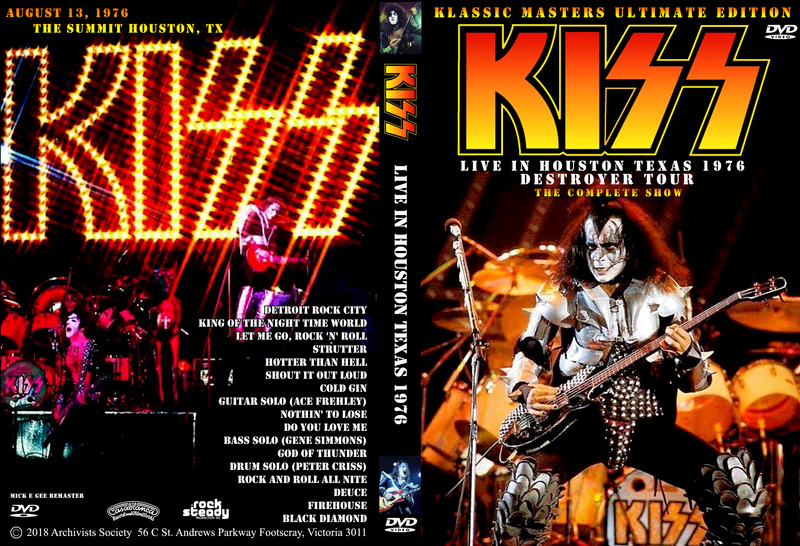 Here is an awesome upgrade to a bootleg that’s been around forever. 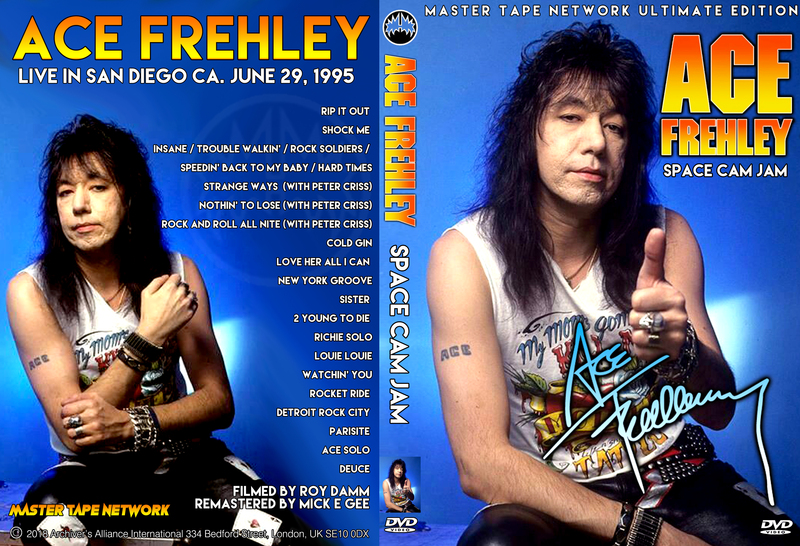 Ace Frehley 6/29/95 San Diego, CA The Master Tape Network Ultimate Edition! If your interested in a copy….hit me up!